Brooke joined IR+M in September 2009 as a Client Portfolio Manager and currently serves as Director of Product Management Team. In this role, she is responsible for IR+M’s thought leadership, product development, and marketing efforts. Additionally, Brooke is an active member of the firm’s Product, Fund Governance and New Business Committees. Prior to joining IR+M, Brooke spent 10 years at Wellington Management Company as a Relationship Manager working closely with Endowment and Foundation clients. Before that, Brooke worked as an Analyst on the Asset Allocation Team at State Street Global Advisors and in Operations at State Street Bank. 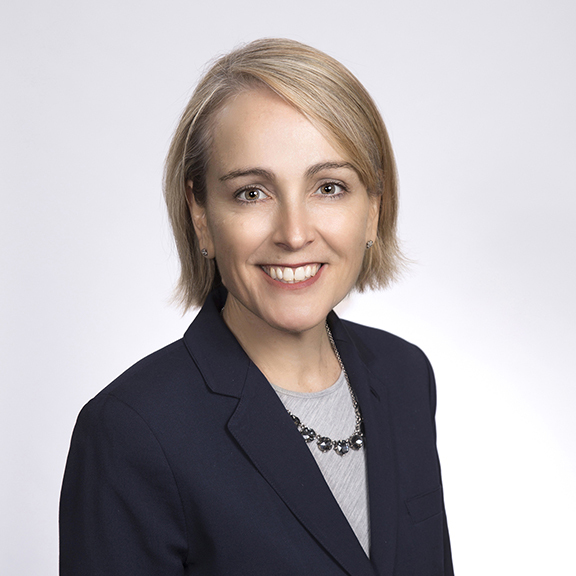 Brooke has a BA in International Economics/European Government from Connecticut College and an MBA in New Product/Venture Development from MIT’s Sloan School of Management.